Experience and understanding of Inclusive Eye Health (principles, needs, approaches, challenges) will be advantage. Good understanding of CBM’s programming and budgeting system and procedures, including project progress reporting. University degree plus minimum 3 years of professional experience related to the Inclusive Eye Health program areas and/or responsibilities under this position. Candidates are invited to submit their CV, cover letter outlining how they fit the position requirements, latest salary and salary expectations in a pdf file to Indonesia.Recruitment@cbm.org. Applications not fulfilling these requirements will not be considered. Deadline for applications is 17 Sept. Only short-listed candidates will be notified. 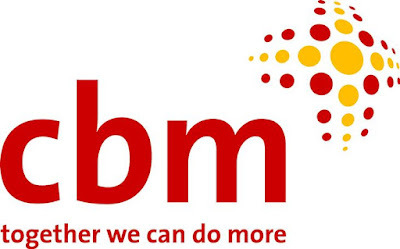 Interviews will be held between 1 – 3 October 2018 to join CBM Country Office on 1 November 2018.